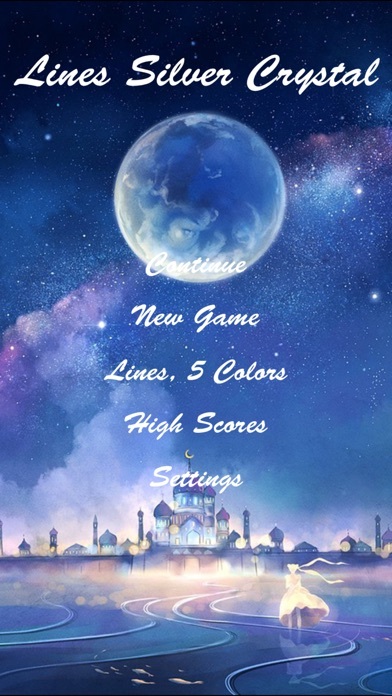 Precious Stones Theme inspired by Sailor Moon Crystal now on Classic Lines Puzzle Game! Features: - Basic Lines puzzle by collecting 5 or more cells of the same color forming either horizontal, vertical or diagonal line. - Number of 4 to 8 colors to choose from for increasing difficulty. - 5 Background music to choose from. 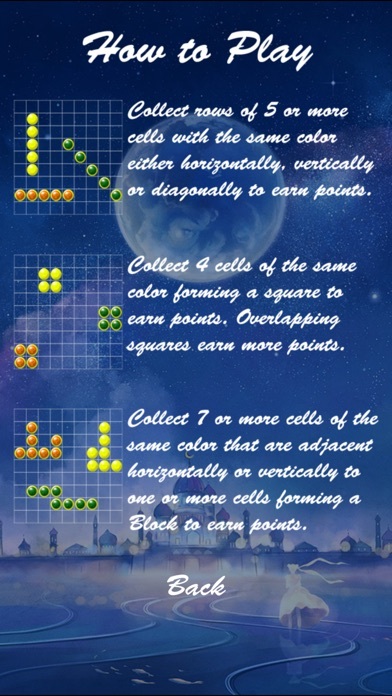 Unlockable Features: - Squares, a variation of Lines puzzle by collecting 4 cells of the same color that forms a square. - Blocks, another variation of Lines puzzle that collects 7 or more same color cells that are adjacent horizontally and vertically to one another forming a block. 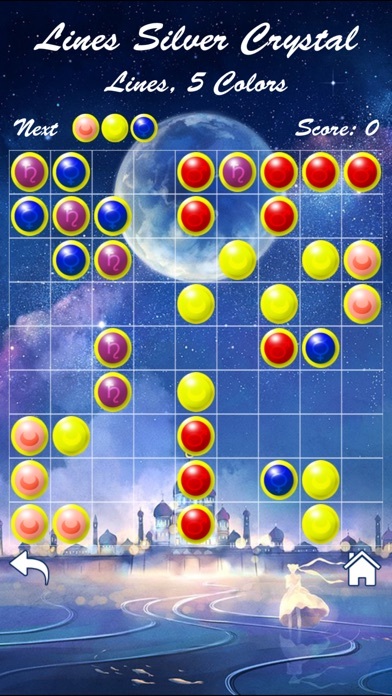 Nice game with a cool music Good job😄 challenging logic puzzle game will rate 5 star if can submit name for high scores.